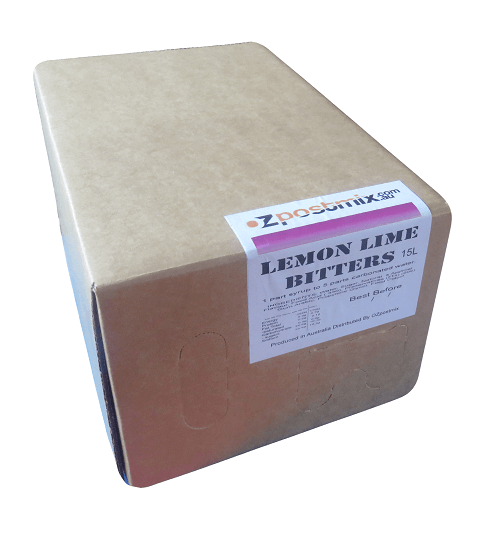 Produced locally in Australia and prepared with the highest grade ingredients, Oz Postmix’s Lemon Lime Bitters has been crafted for maximum customer satisfaction. Due to a carefully selected balance of lemonade, lime and dash of bitters, this has become a favourite for those seeking a pre-mixed LLB beverage option. Available with free shipping – no minimum order required. This product is designed to be connected using the Sholle attachment. This is the standard attachment for generic post mix companies in Australia. What if my machine doesn’t have Scholle fittings? If your machine uses Coke or Schweppes/Pepsi fittings, please let us know, as we have a range of adapters to allow our syrups to be used on your machine. 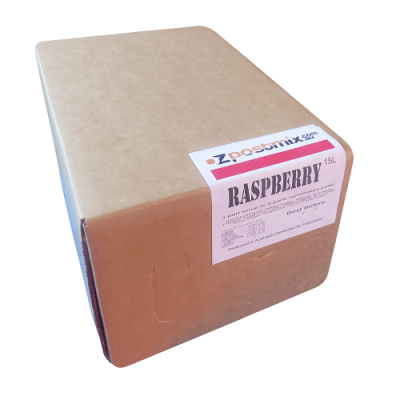 We’ll even provide you with up to 6 adapters free (1 per flavour ordered) on your first order. If you require an adaptor to use this product, simply let us know using the notes section in your order. Tell us whether you’re currently using Coke or Schweppes/Pepsi fittings and we’ll include the adapter/s in your order. Click here to find out more about the available adapters.